Lexus launches a luxury yacht as it makes an excellent entry into luxury boat business. It announced the yacht at a show held in Japan earlier this year. The company first revealed the yacht sometime in 2016. This LY 650 yacht makes it the first luxury yacht from the Lexus brand. 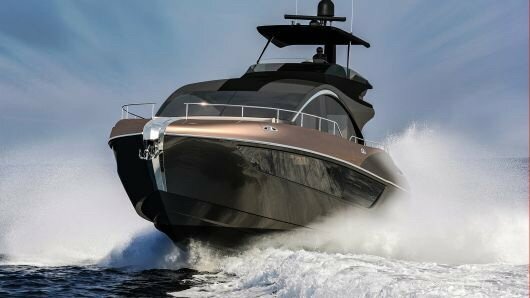 Marquis-Larson Boat Group manufactured the LY 650 yacht which has 1,800 standard horsepower and 18.8-foot beam. It has three staterooms that come with private baths. It also has quarters meant for the crew. The yacht also has a primary deck with windows to surround it and can comfortably accommodate 15 people at a time. LY 650 yacht is Lexus’ fourth flagship coming right after its LS sedan, LC coupes LX SUV. The yacht uses Lexus’ default design language which is L-finesse. The yacht has a strong and pronounced bow. Lexus also mentioned that the yacht has accentuated aft hips and curved deck accents. 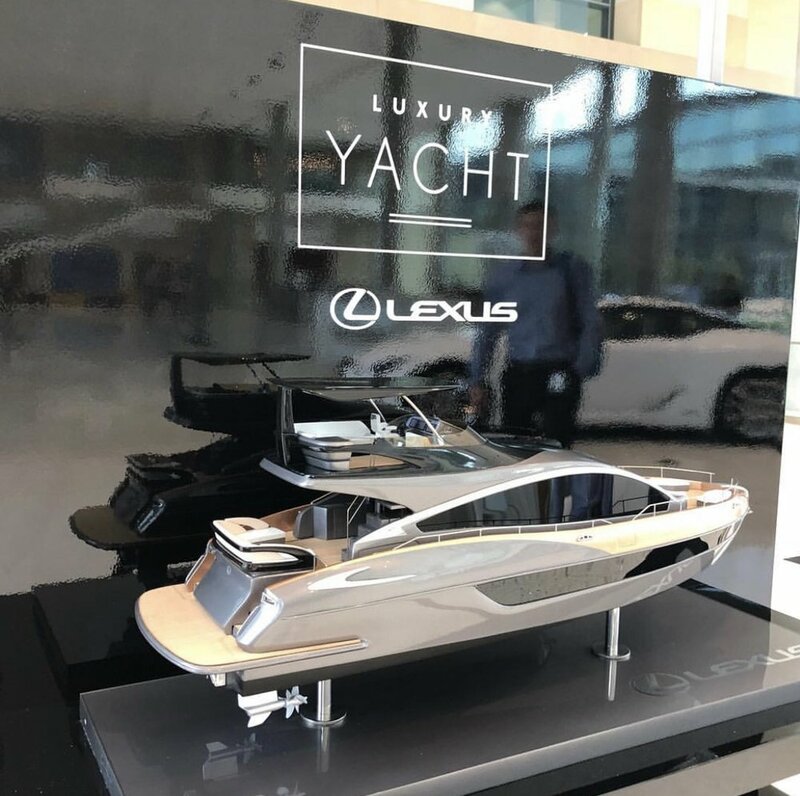 The efforts put into the yacht werefuelled by the desire of the Executive Vice President of Toyota, Shigeki Tomoyama, to establish a luxury lifestyle and it hopes to expand the potential of the mobility of Lexus to the ocean with this yacht. 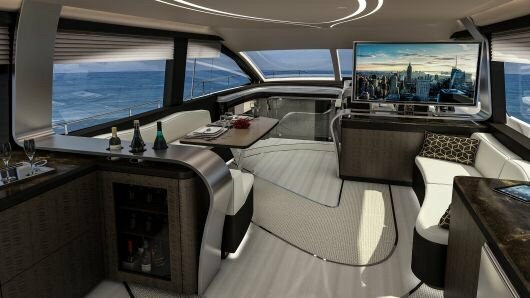 It is expected to be available for purchase in the U.S. come 2019but the price for this new yacht hasn’t been announced. This yacht is not the only lifestyle project by the Lexus brand. It recently expanded its concept of lifestyle by opening up a New York City’s Meatpacking District store earlier in August. The store which is Lexus’ 3rd lifestyle store is called Intersect by Lexus. It is a shop which is 16,500-square-foot. Bloomberg reported that the shop is a place where people get to experience Lexus’ brand without having to set foot inside an actual Lexuscar. It opened other such locations in Dubai and Turkey in 2015. The store also features a restaurant that has rotating chefs line-up, a coffee bar and café. It also has a retail space for the sale of luxury home goods which is from Lexus’ Crafted collection. The car company has been taking giant strides recently by going on an exploration of the art and combining it with a Japanese twist. Its recent L5 500h, for example, incorporates different unique features like door panels that are hand-pleated and also optional glasswork that is based on Kiriko technique, an ancient Japanese practice. With this LY 650, Lexus intends to continue examining its brand’s design identity, while also utilizing the brand’s heritage and also exhibiting its Takumi skills, particularly with the car interior. A lot of the features that were introduced into the Sports Yacht Concept have also been incorporated in the LY 650 production. The vessel’s first revelation was in January 2017 in Miami. 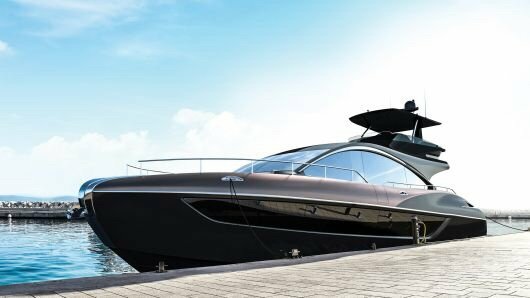 It won an award in March at Japan International Boat Show. The yacht was designed by the internal team of Lexus and the idea behind it was seeking out exploration of active and luxury lifestyles. In addition, it was about checking out new powertrains and materials. For example, the superstructure, inner structure, and hull of the sports yacht are made using hand-laid carbon fiber as well as two-part and vacuum- infused polyurethane resin. Its power supply is two versions of Lexus V8 engine (5.0-litre) that are already designed usingmarine specifications. This is the same version used in GS F saloon performance models, RC F coupé as well as the LC 500 coupé. The yacht engineering was done by the marine division of Toyota. A single proof of concept was also built in partnership with Marquis-Larson Boat Group. 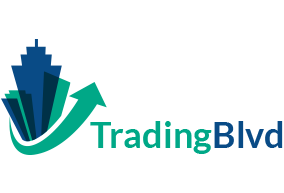 The connected services that make use of the recent mobility services platform of the company will handle the provision of remote diagnostics, security functions, maintenance, smartphone integration and also other services. LY 650 Yacht is also a component of a bigger strategy by the company to launch into other creative sectors, particularly non-automotive projects. The other projects include Salone del Mobile design awards, culinary work and film projects. The president of the company, Yoshihiro Sawa described the vision he has for Lexus as the exploration of new methods of delivering amazing and innovative experiences for the company’s guests.